Distilling essential oils is a simple process that echoes the evaporation and condensation of water in Nature. We load the still with aromatic material and collect essential oil and hydrosol from the other end. Is this all there is to what was once considered an art? Or is it just the beginning of the journey? Knowing how to paint, does not make one an artist, nor does mastering a language make us poets. Is our goal to simply produce a commodity? Or is there more for us to aspire to as distillers? While we fashion our tools and equipment by mimicking Nature’s processes and rhythms, the art and artistry of a thing is drawn from within us, independent of the tools we work with. Fine craftsmanship is a marriage of sound tools, high-quality materials, skill and vision, experience and insight. What vision leads us forward as distillers? What qualities can we hope to express in our work and products? What is the poetry, the passion we hold in our minds and hearts that propels us forward and upward towards the perfection of our craft and art? What lies beyond our view and past the horizon? We are born into a world of mass produced cloned products that share the lowest common denominator in form, function, and price. It is a world focused on quantity not quality, profit not poetry. Financial success often hinges on sacrificing quality to supply a vast market with competitively priced standardized mediocre products. If our paths as distillers are to grow beyond simple manufacturing, where might they lead us and where is the handbook? Once, we could study the art of distillation with masters, mentors, guilds and societies. We had access to rich, time honoured traditions. Often an integral part of our medicine, magic, science and religion, the art of distillation was woven tightly with an understanding of the rhythms and cycles of a cosmos that was inseparable from all life on the planet. Guarded through the centuries by monasteries, temple priests, and secret societies, hidden behind metaphor and misleading language, secrets and mysteries of the art would only yield themselves through devotion, study, prayer and practical work. Alchemists, Apothecarys at work. Old woodcut. Still hidden behind veiled language and colourful metaphor, we find allusions to the art deep in folklore, and in ancient medical, herbal and alchemical texts. I believe many of the keys to quality that we seek today, await us in traditions and philosophical systems we abandoned in our rush to industrialize, quantify, and monetize our world and its resources. We threw out many a baby with the bathwater to more easily organize and work our will in the world. On the bright side, we collectively share a wealth of historical, cross-cultural information about plant intelligence, planetary influences and our relationship with Nature, though looking to the past, it is easy to find more questions than answers. Is there is sentience and intelligence in nature beyond our own? In the cosmos? Are the plants we distil inanimate conglomerates of chemical compounds? Or are they integral parts of a living breathing, evolving and sentient organism? If so, does any of this carry through to our finished products? Is there a connection between the energies and rhythms of Sun, Moon, Planets and life on earth? Do these cycles and rhythms of nature and the cosmos we live in, have any bearing on the qualities expressed in our products? Are sustainability, fair trade, and ethics in the trade of aromatics simply current PC fads, or are they pressing issues we need to address as distillers of plant materials? 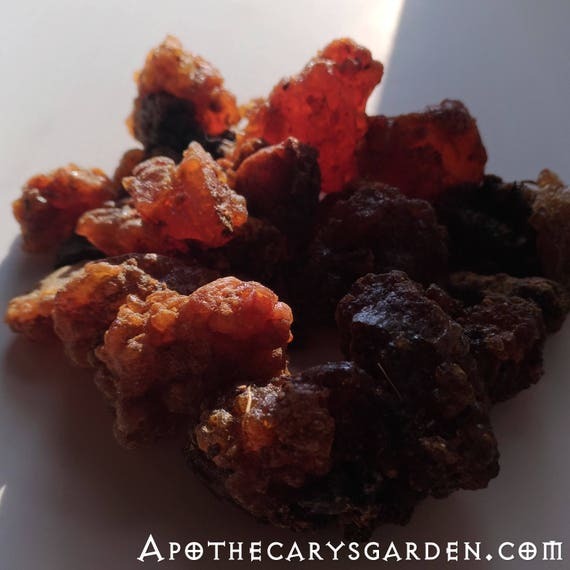 What is really going on with our wild aromatics at home and abroad and does it matter? How has our relationship with nature changed the past 200 years and how does it affect our products? Are we part of the equation of quality in our products? Does our relationship with our materials, the land, the plants we work with, impact the quality of our products? If so, then how? Was Strega Nona correct when she postulated the secret ingredient is love? We have left ourselves with a broad multi-generational gap in our knowledge and wisdom. One that is steadily widening and in my opinion, bringing with it a growing dissonance in our modern world. Ours is a generation that is reclaiming lost babies and practical wisdom from our collective past. We are the ones rooting around in history, folklore and mysticism, experimenting, exploring, testing and trying, and finding out first-hand what works, drawing from it, and weaving it back into the fabric of our world. A field distillation of Rose- by Jack Chaitman-Scents of knowing.com Jack’s distillations beg the question what role beauty and aesthetics, (Harmonies/harmonics play in the quality of our products…..
Before we go out with our scissors, machetes, shovels and knives to gather our next batch of distillation material, before we order in the next box of exotic and rare aromatics, let’s pause, collect ourselves and reflect on where we are going and how we can best get there. How high can we reach? How far can we go? Let’s see if we can’t get a little closer to answering some of these questions around ethics and sustainability, plant intelligence, rhythms and cycles, product quality, fine craftsmanship, and the ancient art of distillation. Join me at Botany for the distiller. June 12-14. Let’s push the boundaries, nurture our vision, fan our passion and explore the mysteries of our craft and art. 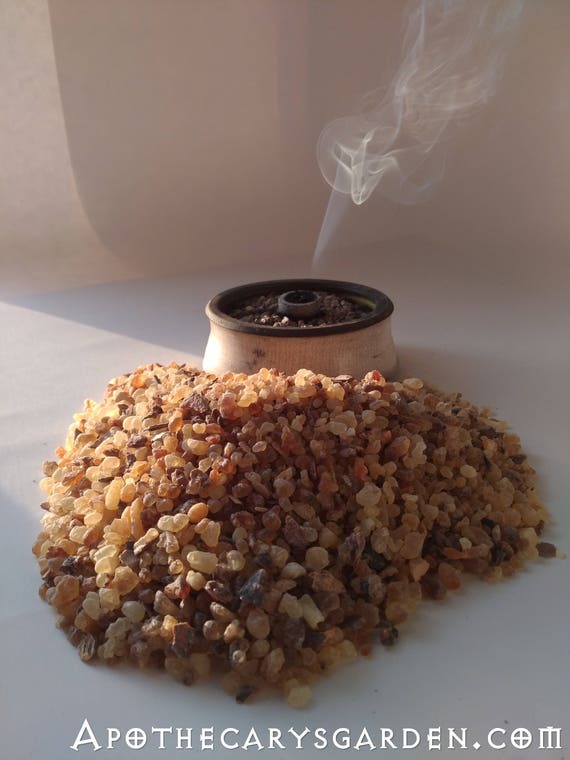 Prev Post: If a Frankincense tree falls, does anyone hear it? A report from the forest. Next Post: Commiphora confusa. 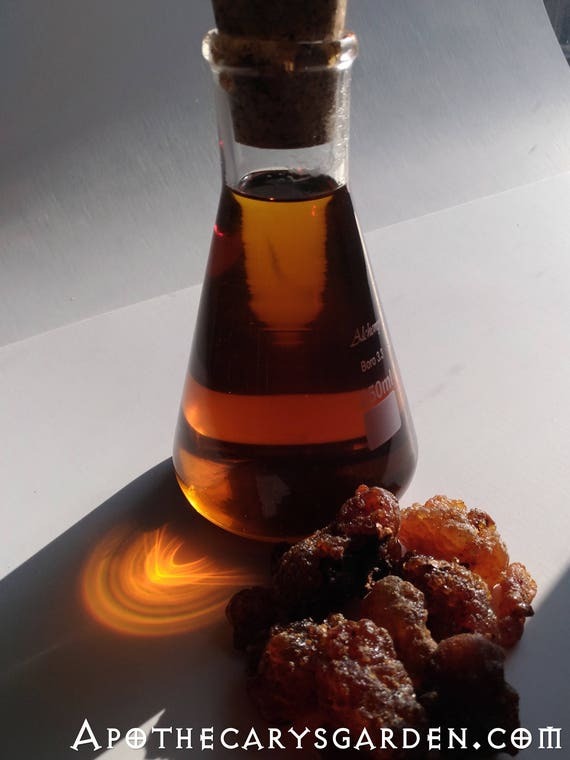 The Myrrh that is a Frankincense. This sounds amazing. Just what I envisioned and now here it is…ok, need to think of the details, where to stay, how to get there, what to do with kids and dog (bring with?). It would be wonderful to see you there Maggie!! Wish I could join you in June, but can’t.